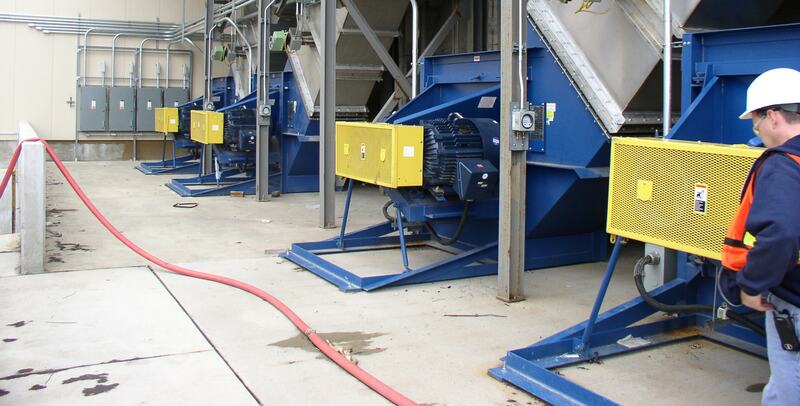 For geographical locations susceptible to earthquakes, it is critical to have equipment that is capable of operating after a seismic event. The California Office of Statewide Health Planning & Development (OSHPD) has established a program that requires all equipment used in any health care facility to be pre-approved prior to installation within the state of California. The International Building Code (IBC) has also developed stringent building codes for machinery that will be used in seismically active areas. 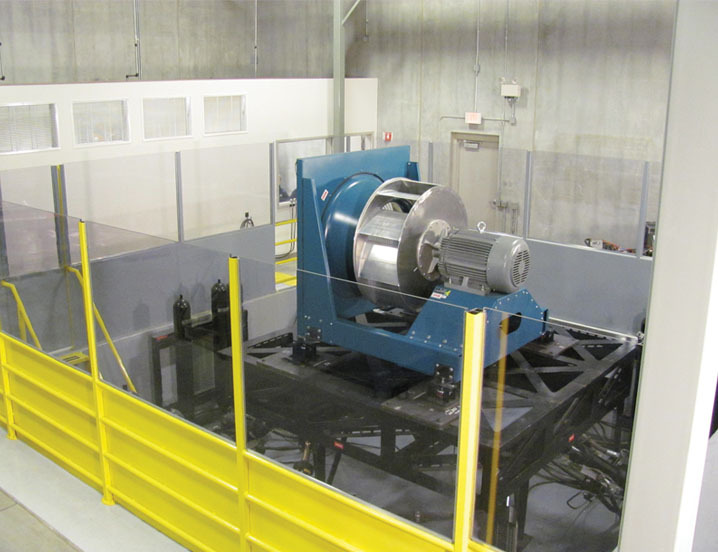 As a result, TCF has invested in a shake table to simulate earthquakes that meet both IBC and OSHPD requirements. The table is 10′ x 10′ and is able to shake both floor mounted and ceiling hung units. The maximum payload weight is 10,000 lbs.